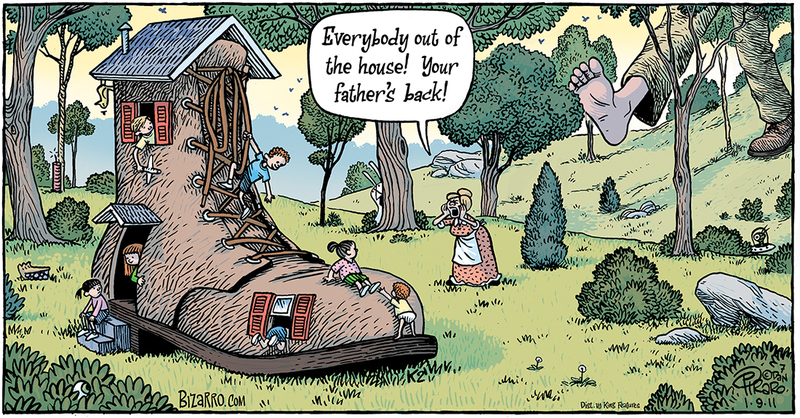 There was another old woman who lived in a shoe. She didn't have ANY children; She knew what to do. NURSERY RHYMES GONE WRONG ... clean alternatives to well known rhymes. Please add your own. You can have any two things in the world, but they must rhyme. What are they?